One of Townsville’s most reputable Skin and Beauty Clinics that focuses on treatment application that delivers exceptional client results is now available for sale. The full time owner operator has built a great business over the previous thirteen years that just oozes professionalism and recent renovation of the trendy modern fit out is easily maintained leaving absolutely no more to do. 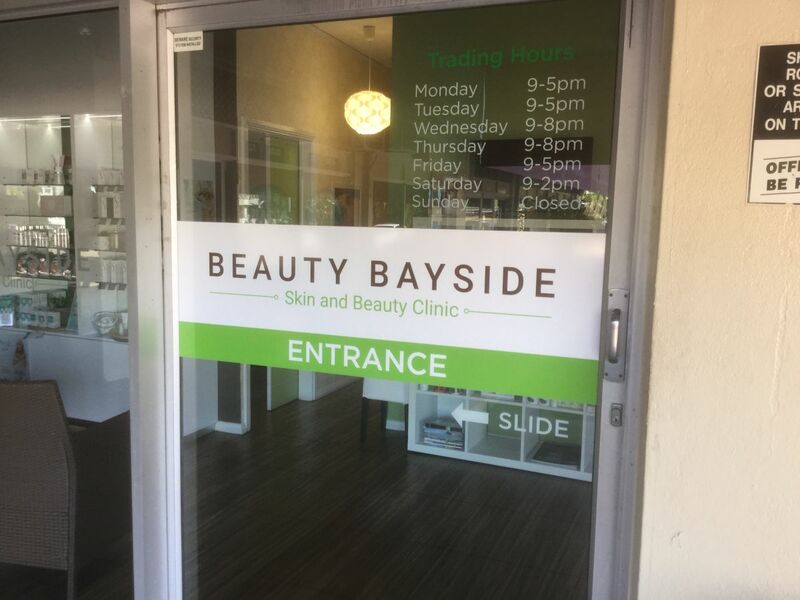 Beauty Bayside initially commenced operation in 1996 with a new operator taking the business to a new level from 2005 and this sale is only due to the current operator moving into an industry training role. Although the business is in great shape good growth opportunity still exist in a couple of areas, the business has a council approved High Infection Certificate which allows for Brow Tattoo and injectable. Further to this grow opportunity the seller has very recently purchased a new Superlux IPL Machine an RF Skin Tightening Machine. The premises recently underwent a full and fresh renovation including trendy modern fixtures and fittings meaning the new owner has absolutely no more to do except concentrate on running the business without additional cost and distraction. Through highly trained staff and using only the latest equipment this immaculate business offers quality treatment processes with application of big name products which you would expect to only deliver excellent results. The business has a large organised database of clientele making for a continuous workflow with of new and repeat clients. The current owner has also developed comprehensive systems and procedures to operate the business and will also offer a generous handover period to assist the new owner with confidence and settling in. The business has developed great branding through the professional presentation of marketing and advertising including an excellent informative website and very active Facebook page with a great following. Beauty Bayside also advertises and conducts regular informative workshops in all facets of the business including product application treatment technique, experiences and results. Located in a very central boutique strip shopping centre which enjoys easy client access with loads off street parking. The centre is run by a great landlord that will offer a lease on good terms to the purchaser.